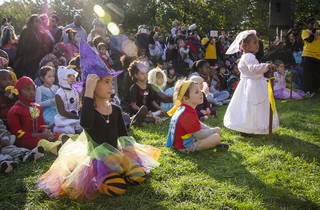 With harvest and All Hallows’ Eve festivities galore, Brooklyn Botanical Garden’s annual bash promises spooky good fun. 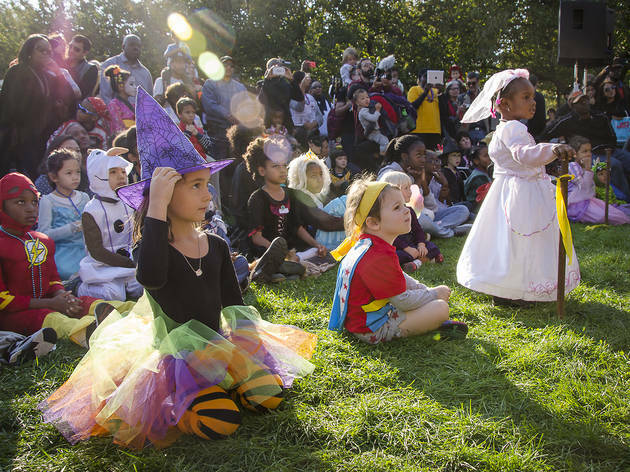 Come flaunt your witchiest looks in a parade through the garden, then do the “Monster Mash” to live musical performances. Kids will love the giant puppets, nature-themed activities, hands-on workshops that star creepy-crawly insects and, of course, pumpkins aplenty. All ages.